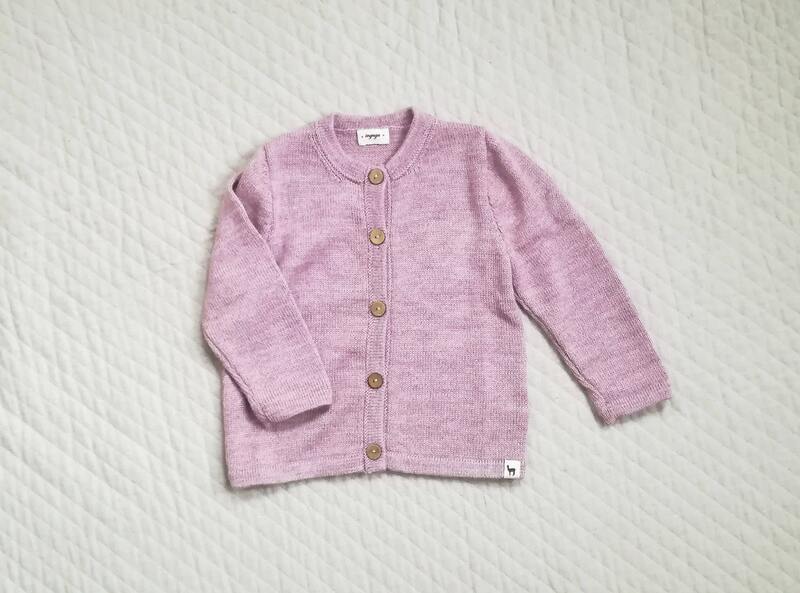 A basic alpaca wool cardigan is essential for every baby and toddler wardrobe. 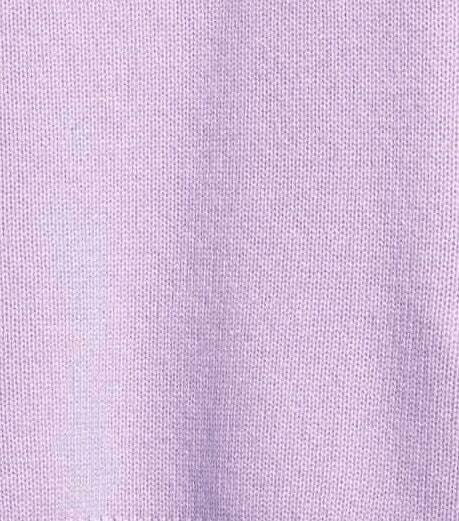 It is made of soft baby alpaca wool which is known as one of the most sustainable fiber of the world. 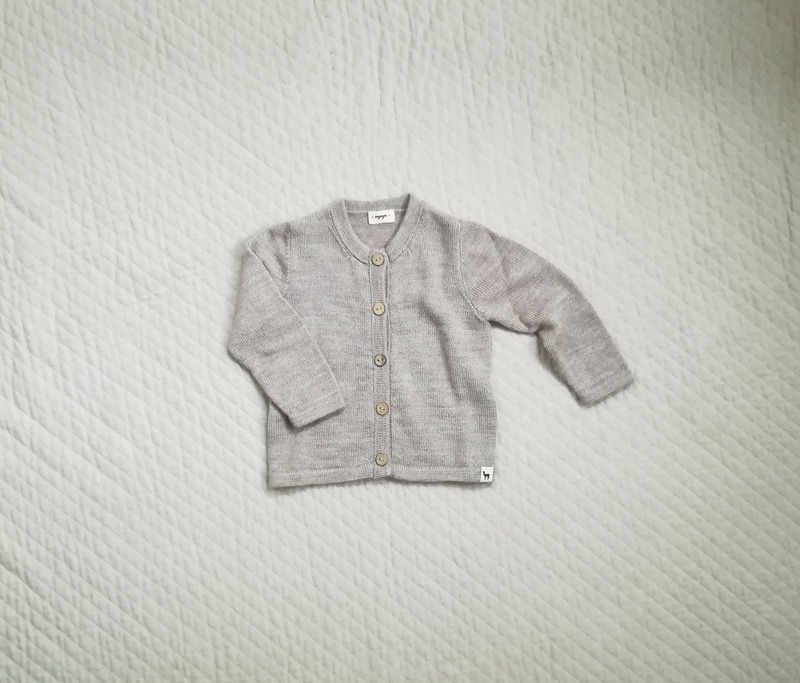 Every detail is top quality and Eco friendly: softest baby alpaca wool from Peru, coconut buttons, undyed cotton labels. 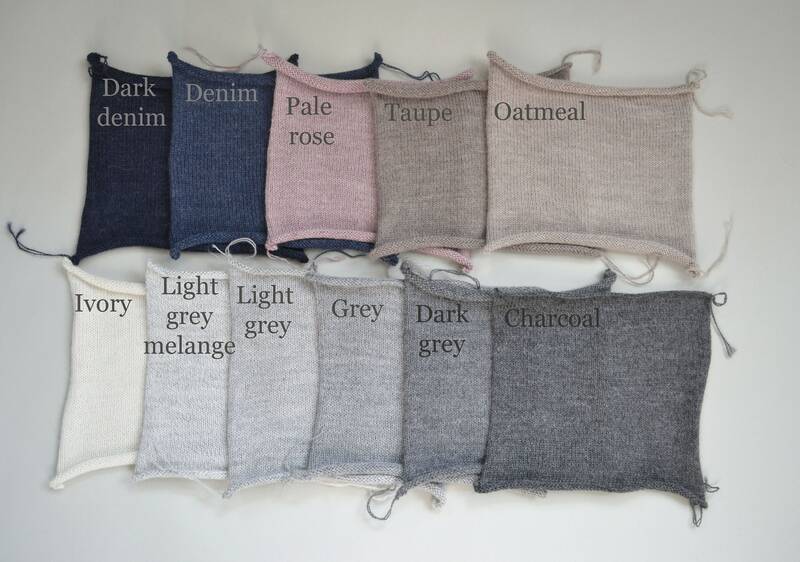 If you have any questions concerning alpaca wool or sizing, we look forward to hearing from you. As always, beautiful and classic! It’s so hard to find pieces like this and I just adore all things Ingugu! I’ve purchased several of Ingugu items for my boys over the years and even still, blown away every time I receive a piece. 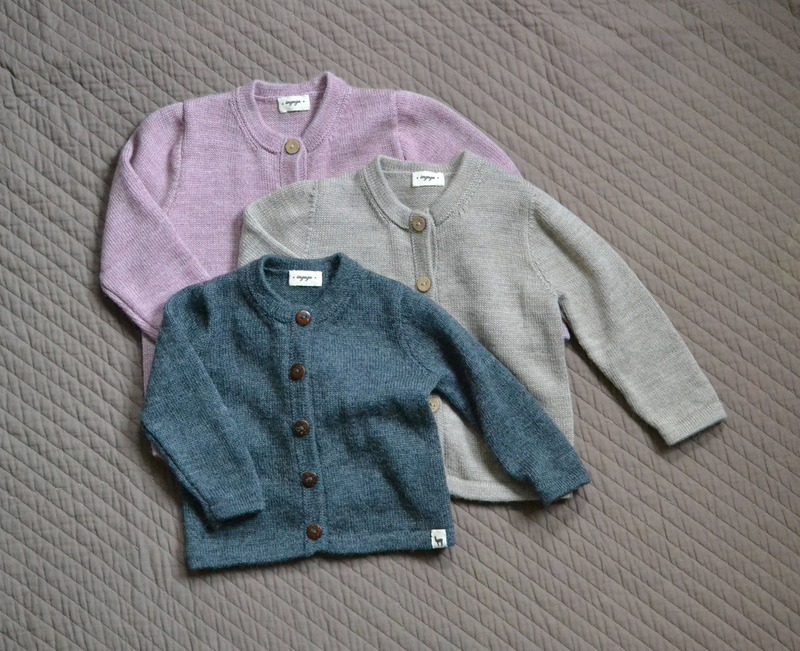 These cardigans are exceptional! The knitted sweater was absolutely perfect. ☺️It fit so well and had a very nice soft feel to it. I will be back again!